»Contact Us Need to contact us? 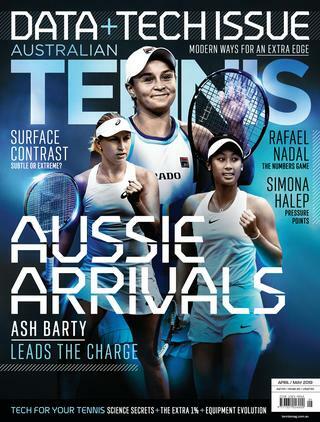 Australian Tennis Magazine has covered every significant moment in world tennis for over 40 years. 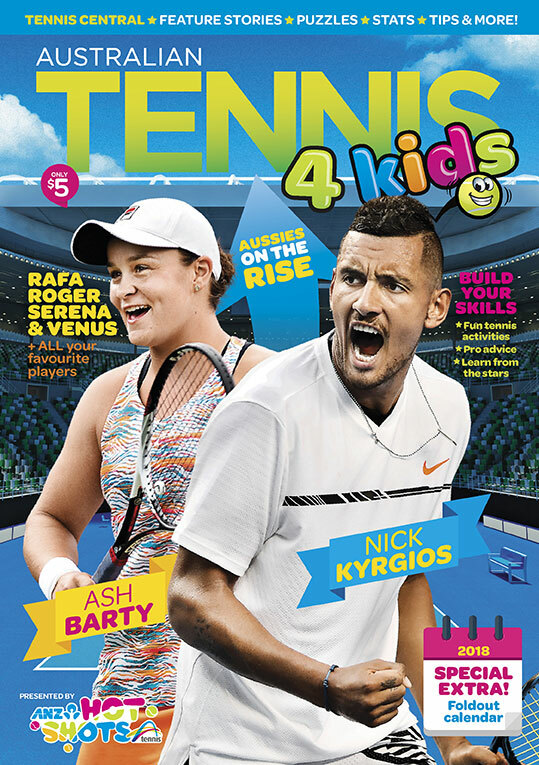 Relive Grand Slam history and collect posters and profiles on all your favourite players through our extensive back issues catalogue.